Welcome to part 2 of my back to school freebies! I hope everyone is feeling ready to jump into this school year. To help put some finishing touches on your first lesson plans, I’ve put together 5 more fabulous freebies that are perfect for the start of this year. Let’s get right to it! 1) This is a perfect back to school freebie for the first day back! It corresponds with the book First Day Jitters by Julie Danneberg. The freebie, created by Speech is Sweet, includes worksheets for compare/contrast, self-reflection, and more! This is great for building rapport with your students, and easing them into routine! 2) Peachie Speechie created this next freebie! 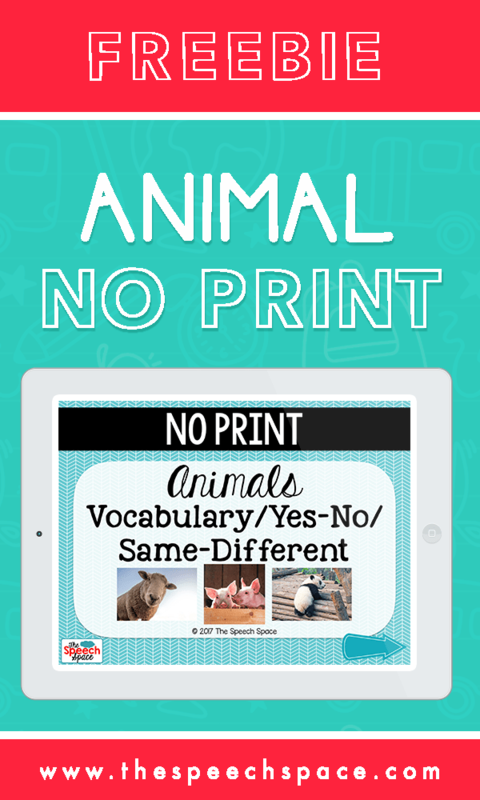 It includes two printable foldables for your students to make. They are super cute, and give kids a chance to learn about their speech goals for the year. This activity is a great time for you to gather informal data on your students as well! They can take the foldable home to their parents, or keep it in the classroom as a reference throughout the year! 3) Third, we have this social skills treasure hunt, by SmartmouthSLP. This is a great way to get your students interacting, and break the ice on the first day back! It includes directions, a checklist of questions for students to ask each other, and question cards that the students can fill out about themselves. I love this idea, especially for the first few weeks back to school! 5) This last freebie, created by Breanna Allor, targets pronouns and has/have verbs. It includes 3 fill-in-the-blank worksheets, and well as an additional homework sheet for carry-over practice! This is a great activity for practicing several goals at once in a group! Those are all the back to school freebies I have for you this year! I hope they make the transition a little smoother and easier. Wishing everyone a very happy first day of school-enjoy! Never want to miss another Five Fab Freebies post? Sign up for email updates below! Jessica Cassity, M.S., CCC-SLP is a speech-language pathologist in Maryland. 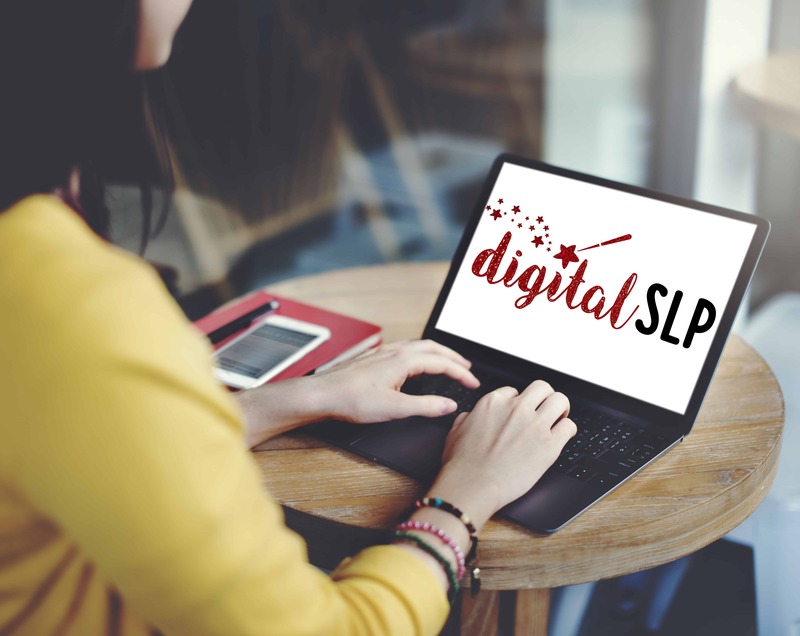 She is the founder of The Speech Space, which specializes in creating no print materials for busy SLPs. She also blogs and hosts a podcast, both of which can be found on The Speech Space. In her spare time she enjoys yoga, cooking, the outdoors, and spending time with her children. Five Fab Freebies for Winter 2017-Part 3! Five Fab Freebies for Winter 2017-Part 2! Did you know email subscribers receive exclusive discounts, helpful tips, and free resources? When you sign up for our newsletter you'll get instant access to this fun animal no print! We treat your personal information with respect and would never sell it to another party.